Jypyä Pop (Turku, Finland) on 11 April 2016 in Animal & Insect and Portfolio. The wings may be stately but the claws are sharp ! @Ronnie 2¢: You are right. They are used in such disputes fairly easily. Such talkative ladies in those beautiful white hats !!! Yeah, great action shot, indeed ! Great moment. very well capturated. 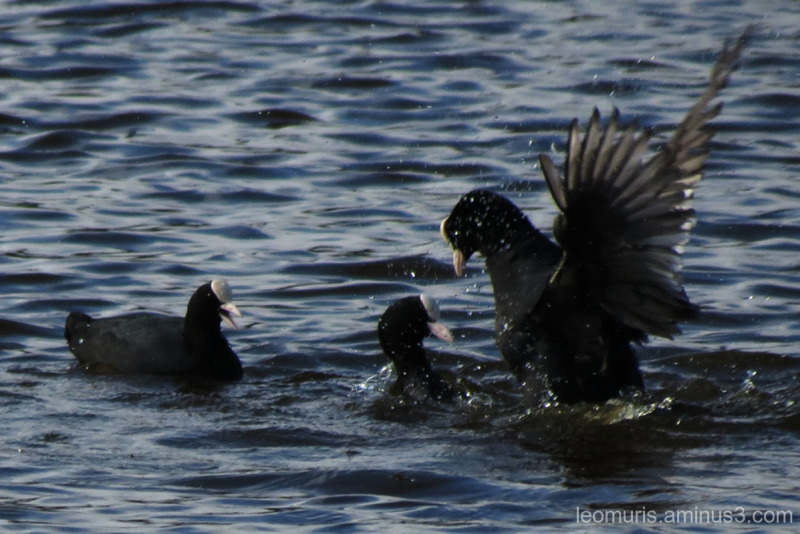 I like also the open beak of Coot approaching screaming. A good moment to capture a serious scolding!